On the topic of happiness again. And why the heck not! As I am about to head north for a week to spend time with young people, carers, elders, community members, youth workers and artists…it’s worth thinking about. 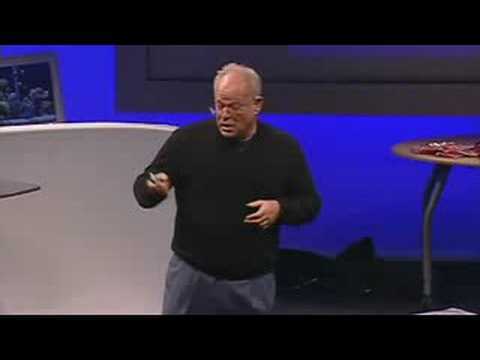 So here is a vid from Martin Seligman who seems to be leading the charge in terms of the happiness discussion. Take a look and see what you think.